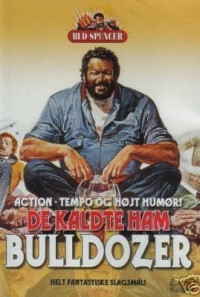 The "Bulldozer", a former football star, is now working as a fisherman. As a group of street-people arranges a football match against the local Armybase, he is asked to be their trainer. His boat was damaged by a submarine and he currently has no work, so he agrees. Regions are unavailable for this movie. Click the "Watch on Netflix" button to find out if Uppercut is playing in your country.